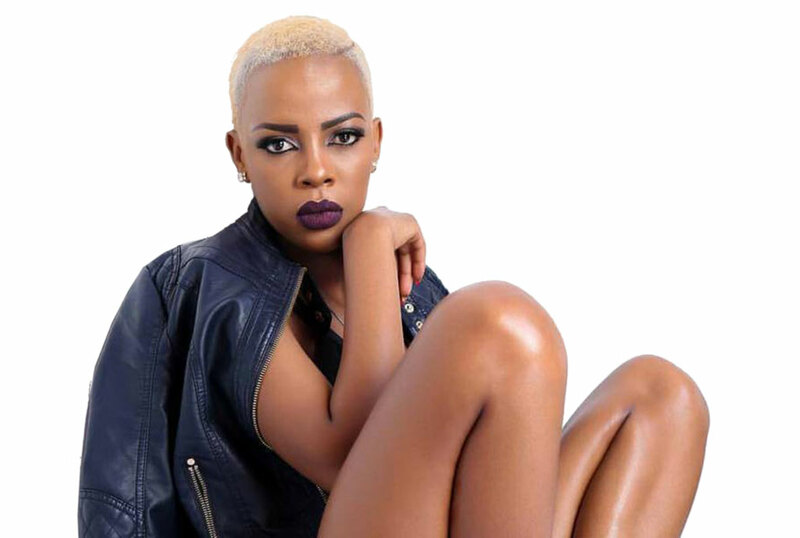 Nina Roz is set to perform at the Tusker Lite Friday Night Lights (FNL) finals alongside one of Uganda’s outstanding DJs, DJ Simples this Friday February 15 at Panamera bar and restaurant parking. The dancehall real crowd pleaser, Nina Roz will be performing her hit songs that include Omuliro, Tukwatagane, Assured, among others for revelers. DJ Simples will play the latest jams as the games are being played. 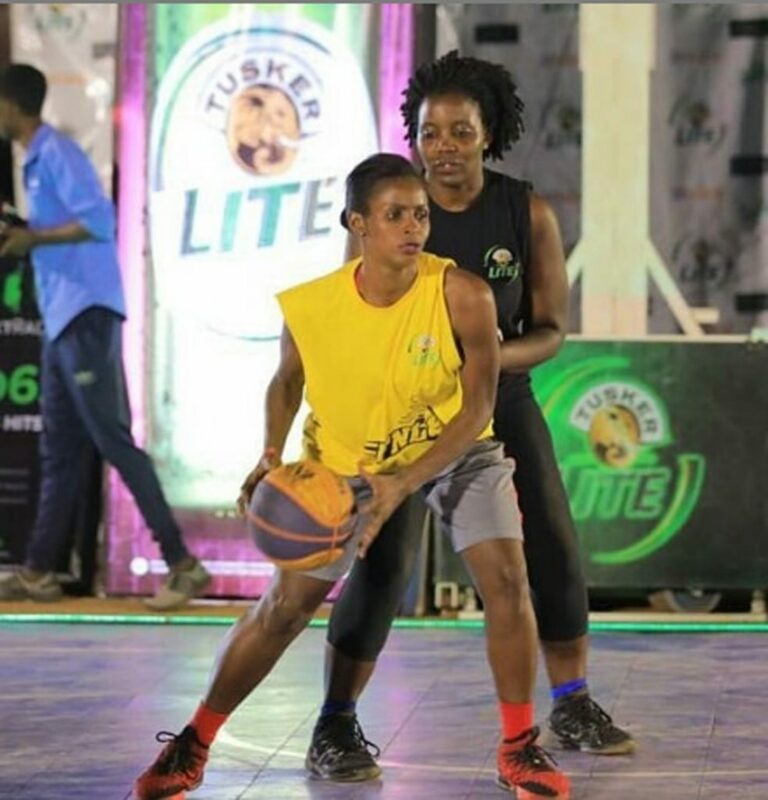 The Friday Night Lights, now in her last game of the eighth season will see teams; Madol, Flirsh, Zama, and Ikong battle it out in the semi-finals, then in the finals. Dubbed ‘The Battle of The Titans,’ sponsors; Tusker Lite, Sprite, Roke, and Nxt Radio teams will also participate in the games. 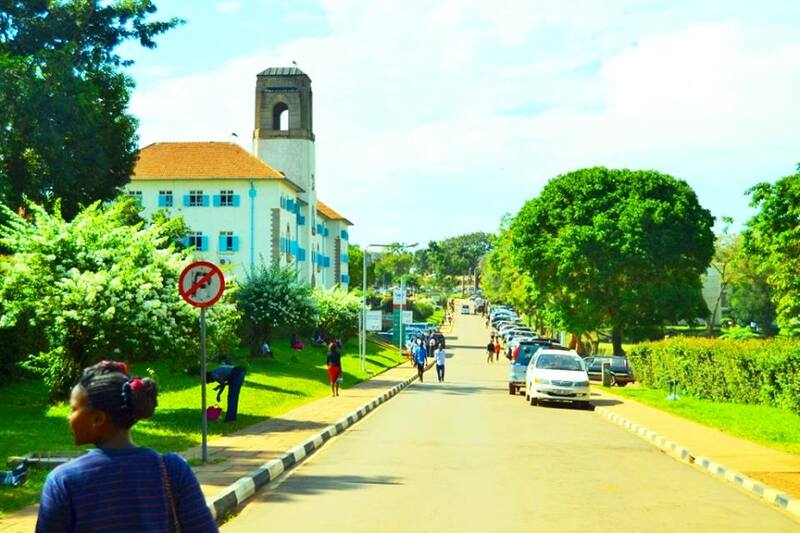 Tickets will be sold at the gate for Shs5,000 for ordinary, and Shs20,000 for VIP. Carry a friend a long and don’t miss the action this Friday.